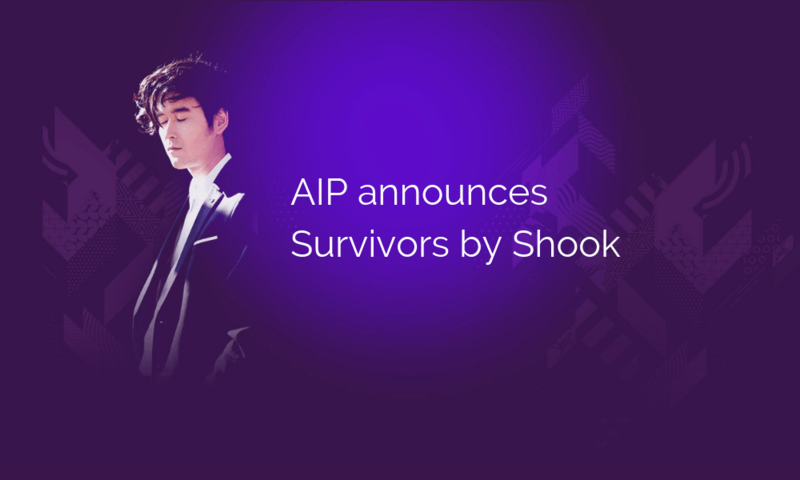 Independent artist Shook will offer 20% of the future earnings of his latest song Survivors to the public. The first phase of the public offering, the NSO stage, will be open for public investment from the 18th of December 2018 until the 21st of January 2019. During the NSO period every new registrant will receive US$5 of free credit offered by our main sponsor CME and the Xkey wireless midi keyboards. Mid 2016, independent artist Shook was diagnosed with Pancreatitis. Because of this, he struggled with this illness for almost 2 years. 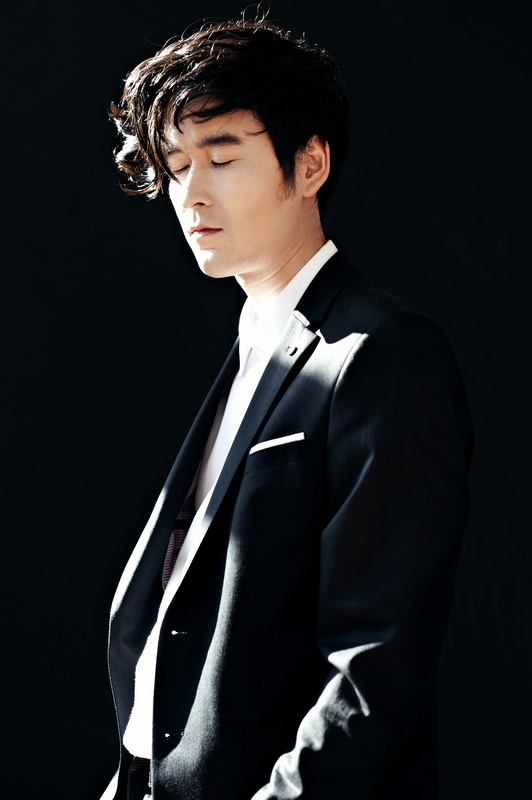 The song “Survivors” was especially written with his illness in mind and how complicated life for ill people is. Your investment into Shook's song Survivors will support independent artist Shook and the Support Casper project. Shook is an independent producer, composer and musician based in The Netherlands. Shook’s’ music is inspired by producers such as Nujabes and Yellow Magic Orchestra. In 2013 Shook released his self-titled debut album and later released the synth-pop and jazz funk inspired 'Spectrum' in 2014, from which 'Milestones' was featured in the very first episode of Netflix series 'Better Call Saul'. Remix works were commissioned from him by major artists as Kimbra, Jamiroquai, Phoenix, Ellie Goulding and many others. Support Casper, Invest in "Survivors". The song Survivors is a melodic electro pop song with a deep appreciation for human life. It is especially written for people who need support while dealing with chronic and acute illnesses. They are fighting to survive. They are the survivors. By supporting this song, you directly support the Support Casper project. How can I get shares of the song Survivors? You can make your first investment between December 18, 2018 and January 21, 2019. During this period, the NSO period, you will receive US$5 of free credit offered by our main sponsor CME and the Xkey wireless midi keyboards. Just visit the investment page using the button at the end of this article. Follow the three easy steps to become an investor. It only will take you 60 seconds. You can get your hands on more credit by inviting your friends to join the NSO. For every new registrant you activate, you will receive an additional US$2 of free credit to invest on the AIP platform. Read further about the AIP Ambassador program here. What is AIP? And what is an NSO? Artists, labels, and other song copyright owners can launch a New Share Offering (or NSO) to sell shares of future song earnings to music lovers and investors. With the tokenisation of songs AIP is the place where music fans become an essential part of the business of music. After the NSO period ends, the price per share is determined and the shares are ready for trading on the online trading platform. Therewith AIP is the global music exchange for trading royalty shares. Read more about AIP's NSO here. With your investment you will buy shares of the song Survivors by Shook. During the NSO period 20% of the total value of the song Survivors is offered to the public. This is divided into 20,000 shares. During the NSO period we cumulate the total amount invested. With a simple calculation (total of investments/total shares = price per share) we now can determine the price per share. Next we can determine the number of shares you will receive from your invested free credit. After the NSO period you own shares of the song Survivors. This gives you the right to collect the future earnings of this song from your AIP account. The value of the shares consists of master recording and songwriting royalties generated by digital downloads, streaming. usage in Tv, commercials, games and broadcasting by radio stations. Actually, every time you push play on your streaming service, or add Survivors to a playlist, as a shareholder, you earn. What can I do with these shares? There are a lot of opportunities offered by the technology behind AIP. First and far most you support your favorite artist by investing directly into a shared earnings construction. You now have a mutual business interest with the artist and song you invested in. Every time you listen to the song it generates revenue. Therefore every time you listen, you earn. Start promoting the songs on your social channels and add it to as many playlists as possible. Grow the potential revenue and online reach by sharing the song as many online environments you can think of. Every effort you make will grow the potential revenue of the song and, as a shareholder, you can collect future earnings on AIP. The shares you own have a value based on these future earnings of the corresponding song. We call these assets. Because of the current value of these assets (royalty revenue) and the future opportunities, there is a market for buying and selling these shares. Based on supply and demand every share has a dynamic trading price. AIP is the online platform (exchange) to buy and sell these shares. During the NSO period all the shares where divided over the investors, determining the price per share. After the NSO period ends, the trading is open to the public. As the demand for shares rises, the price per share will rise. This provides you the opportunity to start trading your shares, make smart investment decisions and start earning with your music (royalty) shares portfolio..